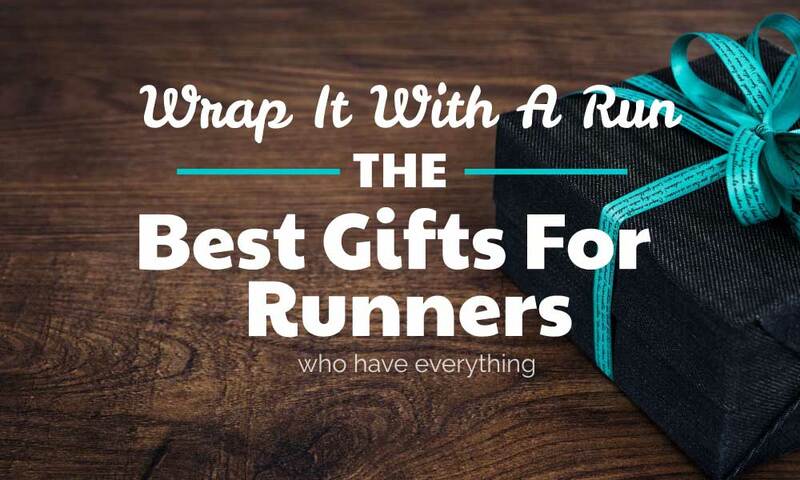 Whether you’re a runner or a running newbie, you need this one useful apparel as it allows you to bring your valuables. It’s not a bag that’s inconvenient and uncomfortable; it’s not a pouch that you need to hold while you run. 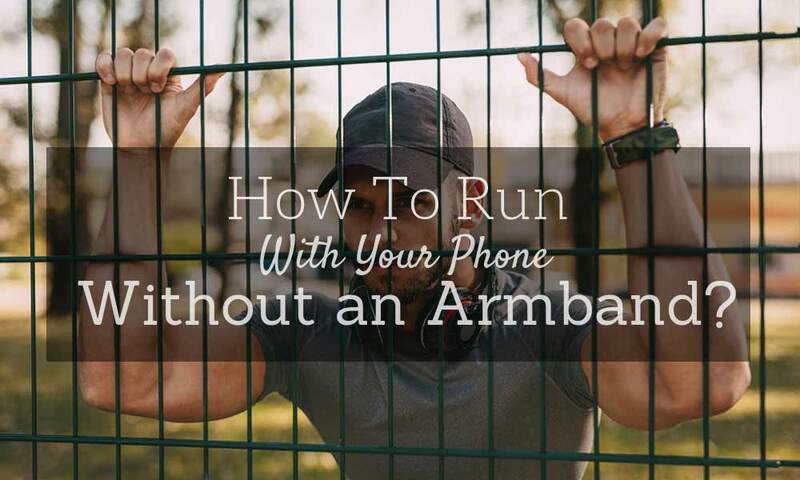 It’s a running belt that keeps your hands free. 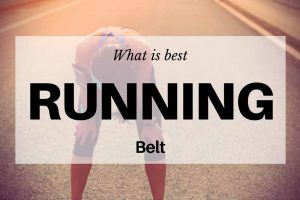 This article features what running belt manufacturers have come up with in these past few months. Over the years, running belt manufacturers have created running belts with different styles, sizes, and features. They have different pockets where you can place your things. Some belts have water bottle holders to keep thirst at bay, and some have reflectors to keep you visible at night. However, running belts are more than the features and price. 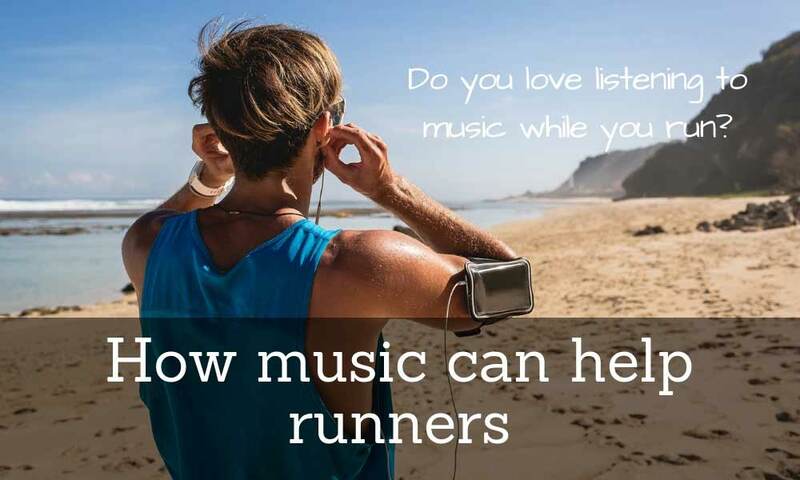 They are designed for comfortable storage while running. They are made with high-quality materials; running belts stand the test of time. 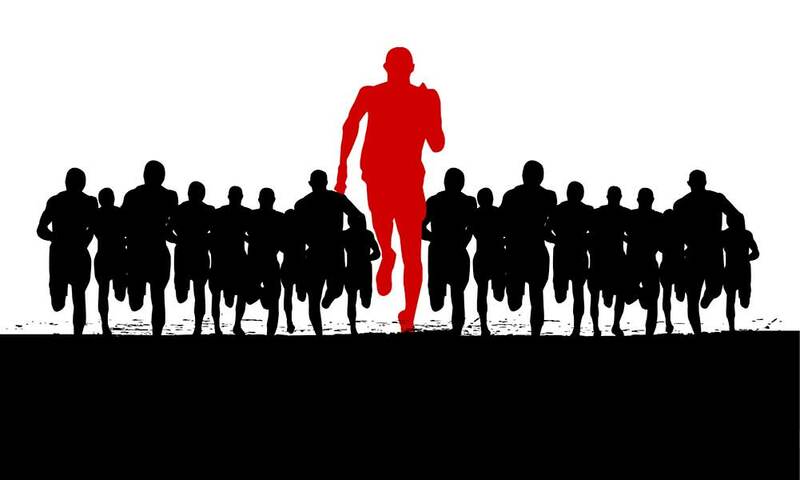 There are hundreds, if not thousands, of running belts sold around the world by sporting goods and online stores. Choosing for the best is quite challenging. 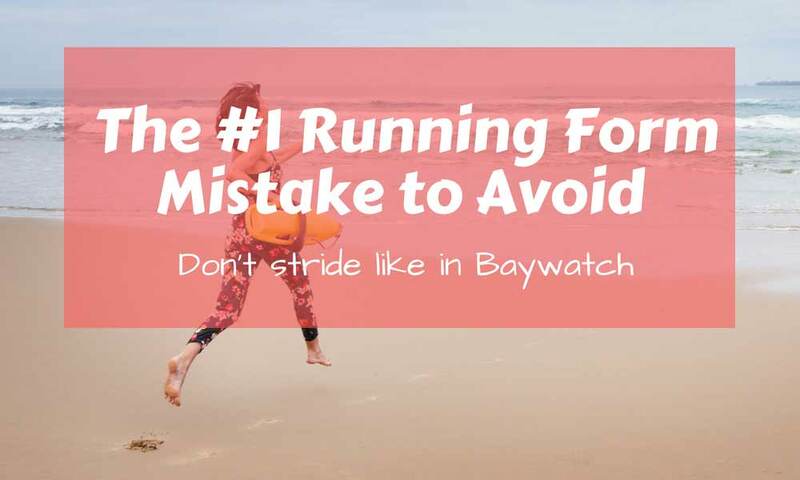 That is why we have come up to a list of best-selling running belt products. 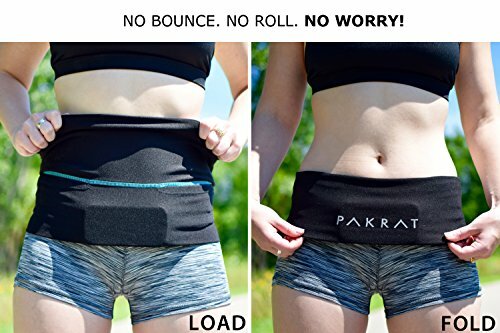 If you need more pockets, the PakRat Running Belt has three large pockets; it can fit phones, cash, your ID, and snack bars. It also comes with a key clip for additional storage. It has a fold-over security flap that keeps things in place and prevent them from bouncing or slipping down. To keep you visible in dark conditions, the PakRat Running Belt is etched with a reflective 3M logo. It is bright enough to provide visibility. It also comes in a wide variety of sizes that can fit men and women; it is also a pretty durable running belt plus size. 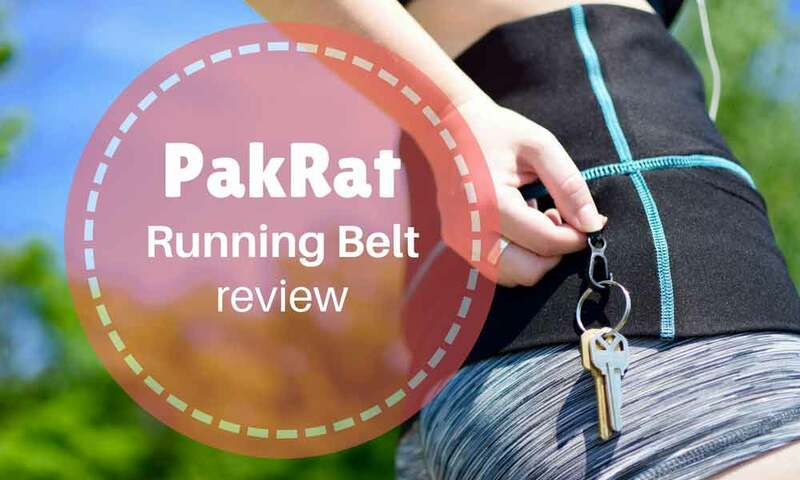 Take a look at the full review of PakRat Running Belt here. The Sport2People Running Belt is made of waterproof neoprene material that keeps things safe and dry. It has two expandable pockets with an opening for earphone. You can place your valuables such as cash, ID, and phone in it. It stays compact and lightweight, and secures around your waist. It is comfortable and can be used in other outdoor activities like traveling, walking, hiking, and more. 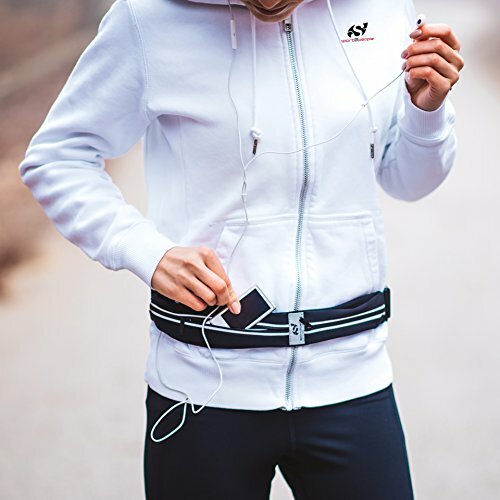 The SevenBlu HIP Fashion Running Belt is an easy to wear, versatile running belt. It can be simply worn around your waist and closed using its zipper. You don’t have to put your feet through it in order to get it on. It is versatile because you can use it as money belt, mini purse, travel wallet, etc. It stays in place and keeps your valuables safe. The SevenBlu HIP Fashion Running Belt is made of spandex Lycra material that follows the shape of your body. It feels cool and dries easily. 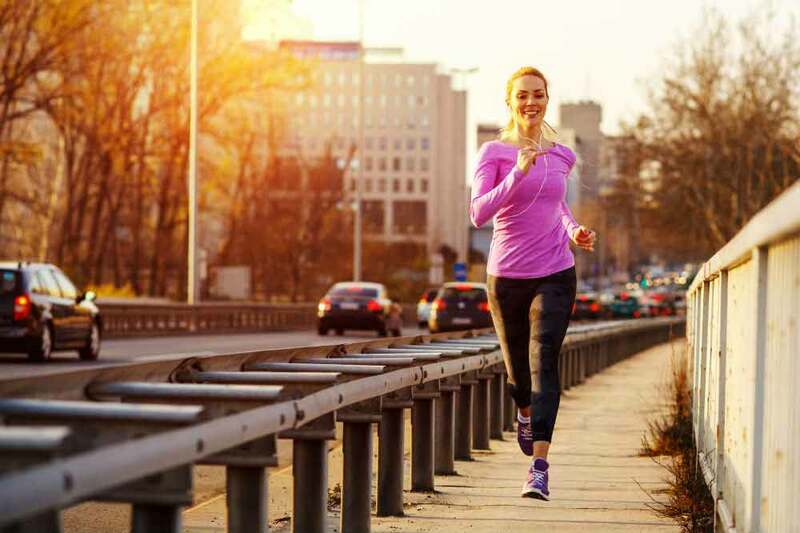 Its running belt manufacturer gives this product a money-back guarantee. 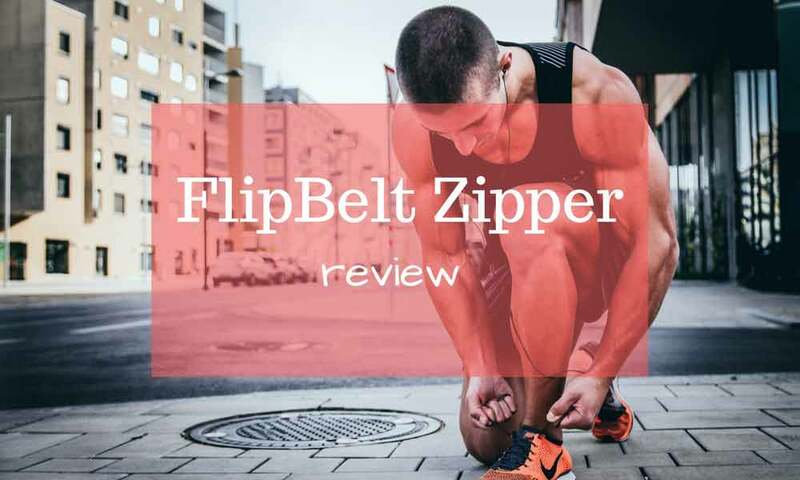 You can check The SevenBlu HIP Fashion Running Belt review from here. Stay hydrated with Fitness Path Hydration Running Belt as it comes with 2 toxin-free water bottles that are very accessible. It also has a large pouch for your valuables. It secures around your waist because of its Velcro nylon strap that easily conforms to your waistline. The Fitness Path Hydration Running Belt is made of waterproof, rip-resistant neoprene material. It is soft and dries quickly for a comfortable run. You can use it for other activities such as a day trip to Disneyland, hiking, walking, and more. It provides comfortable storage for your valuables and beverages. No more bulky bags or pouches. If you are not satisfied with it, you can return it hassle-free. It comes with 1-year money back guarantee. The Mind and Body Experts Amazing Running Belt ensures a comfortable build because of its materials and style. It’s made of soft fabric that dries easily. Its practical features include pockets for valuables and an elastic strap to secure around your waistline. It’s been described as matrix-like and users have said that it looks like something James Bond would use. It is very practical and keeps things organized and secure. Even when filled with valuables, it stays lightweight. It feels like it is a part of your body. It does not bounce or slide down as you move. It is worth the money because it will keep your hands free while keeping your things in place. 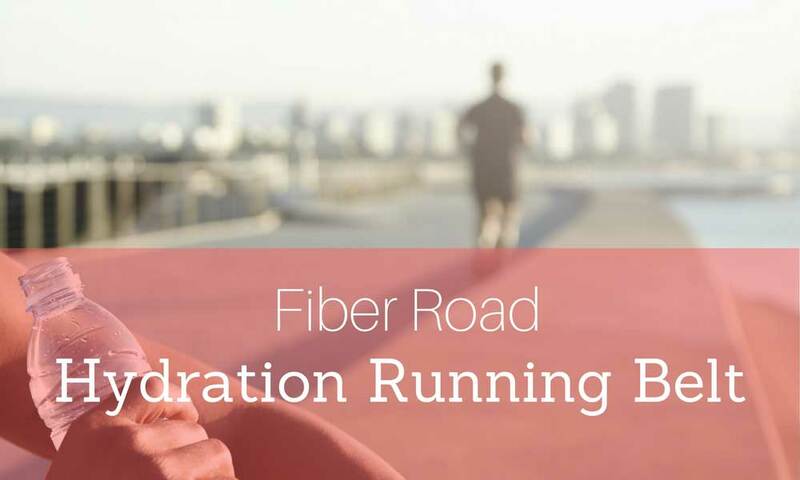 Are you ready for your next run? Equip yourself with premium running belt today! 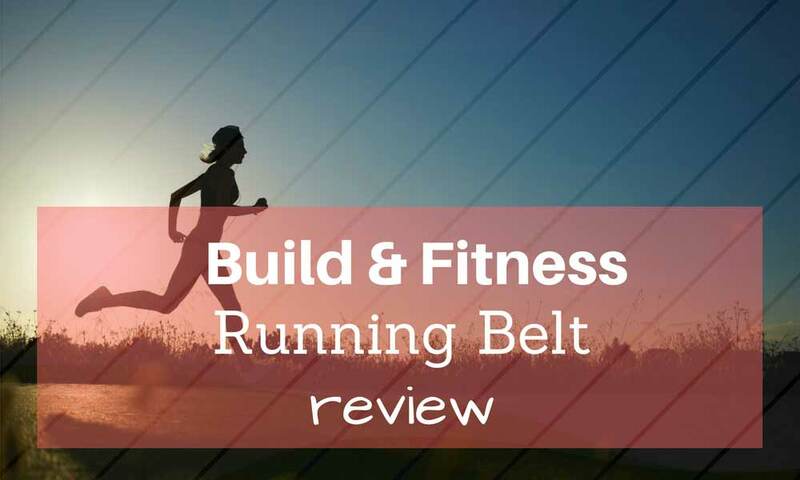 See The Mind and Body Experts Amazing Running Belt review here.